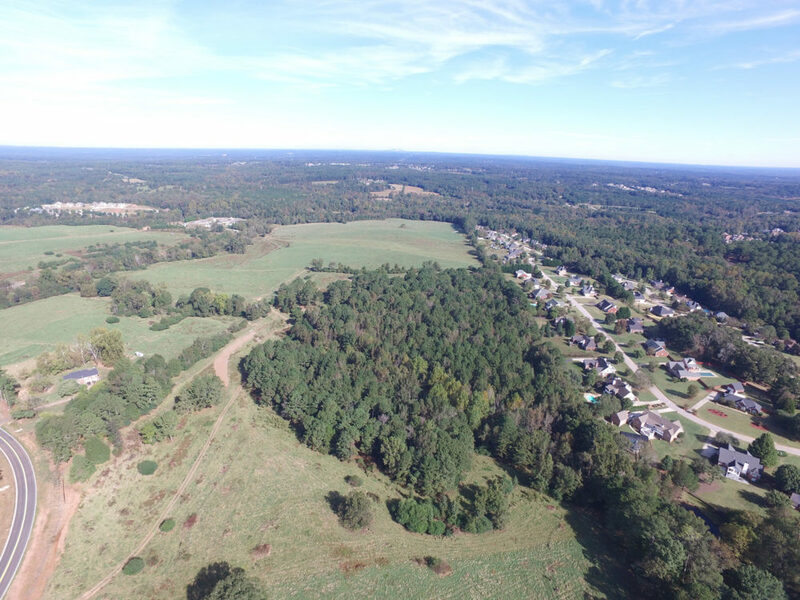 Ackerman & Co. and Pioneer Land Group exclusively present 158± acres on Turner Church Road for a large scale residential community composed of single-family detached (“SFD”) houses in Henry County, Georgia. Less than 5 miles from Interstate 75, offering convenient access to the interstate via the GA Highway 20 interchange. Located in Henry County, the 4th best-selling county in Metro Atlanta for new house sales. Union Grove is currently ranked 4 out of 5 and is the top ranked High School in Henry County. Located in Union Grove High School district which currently has only a 39.2 month supply of VDLs, meaning land will need to be developed in order to meet the housing demand. Potential to rezone the property to zoning that will increase the density of the development. The property is adjacent to the city of McDonough and may be annexed. With 158± acres, the property allows for a large development that may consist of multiple price points and offering a prime opportunity to enter into or expand within this market.